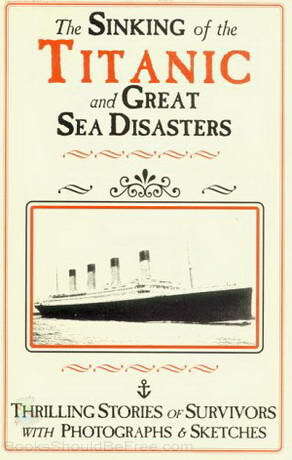 Listen to "The Sinking of the Titanic and Great Sea Disasters" on your iOS and Android device. This is a detailed and accurate account of the most awful marine disaster in history, constructed from the real facts as obtained from those on board who survived. An in-depth telling of the Titanic tragedy with the same story being told and retold and retold by different view points. The narrator pronounces the name Carpathia differently than I've heard it pronounced, (not saying it's wrong, it's just distracting) I kept correcting it in my head. But a positive note is it's very historically correct.